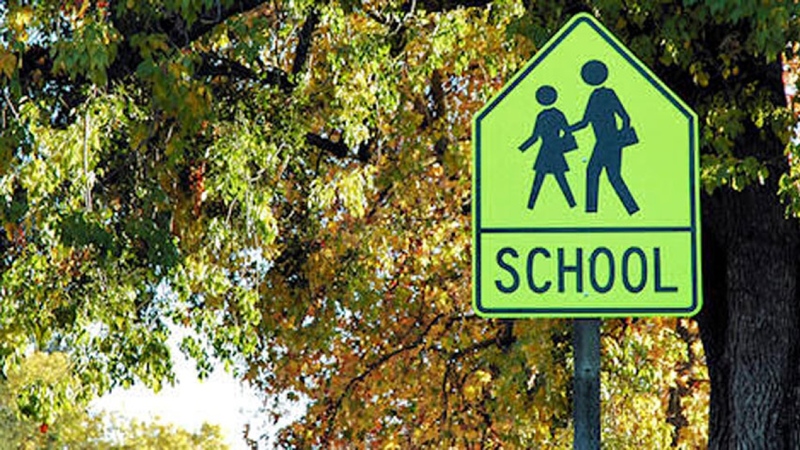 Home Education	Aggressive driving in school zones is putting kids in danger! Aggressive driving in school zones is putting kids in danger! Burnaby, BC, September 5, 2017 – BCAA’s second annual School Zone Safety survey shows that driving in school zones has gone from bad to worse. In fact, this year’s survey shows a marked increase in concern across the board. Particularly alarming is that hostile/aggressive attitudes amongst parents such as honking or using profanities has jumped almost 30 per cent (51% to 66%). Results are based on an online study conducted from July 15 to July 21, 2017, among a representative sample of 720 adults in British Columbia, including 307 who currently serve as principals, teachers or school staff at a British Columbia elementary school, and 413 parents or guardians who drop off and/or pick up a child from school. The data has been statistically weighted according to Canadian census figures for age, gender and region. The margin of error for the entire sample—which measures sample variability—is +/- 3.7 percentage points.